The Bronx’s investment sales market held steady in 2018, with multifamily properties a primary driver, Ariel Property Advisors said in its newly-released report on the borough. 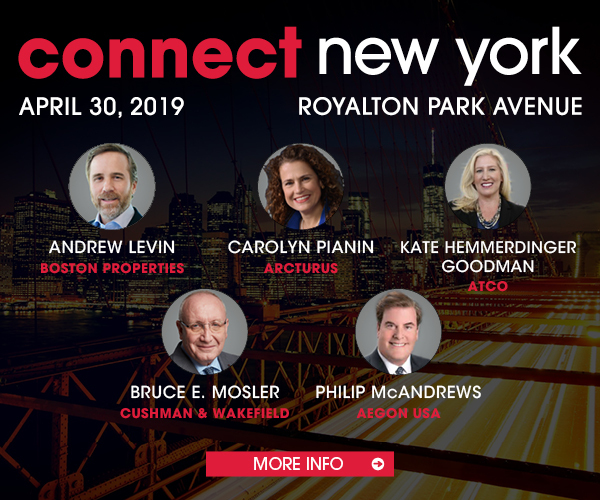 Development sites experienced a sharp uptick in transaction and dollar volume, driven partly by the rezoning of Jerome Avenue and optimism surrounding Opportunity Zones. In 2018, the Bronx saw 312 transactions consisting of 511 properties, totaling approximately $2.05 billion in gross consideration. Compared with 2017, dollar volume dropped 8%, transaction volume edged 1% higher and property volume rose 12%. The price per buildable square foot for a development site averaged $72 in 2018, versus $63 in 2017. “The Jerome Avenue rezoning has been a major boon for the borough, and the Bronx’s development market is on the cusp of reaping even more benefits due to the Opportunity Zone program,” said Ariel’s Jason Gold. The borough is home to 274 of these zones.